Hope you all had a wonderful Holiday Season, relaxed and well fed, and now fully boosted to welcome wonderful adventures in the brand new 2019! 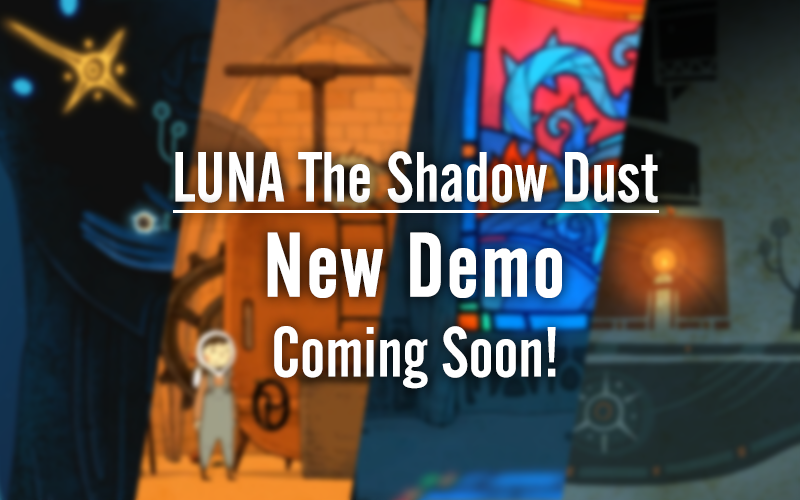 We can’t believe time passes so quickly - this year will be one of the most important for LUNA, because we are aiming complete production and deliver our final release! Right now, these pieces of work are all going ahead together. 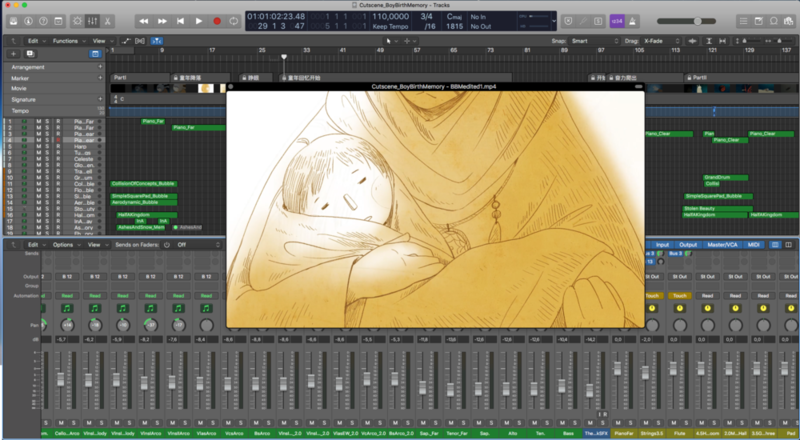 While Betty works on the last few bits of animation and UI design, Susie is beginning the musical composition for our cutscenes. Fox and Guan, meanwhile, are full on with coding and optimization. Aside from all this, we are also continuing to work on our own real-time gameplay tests for LUNA, before moving towards external QA. In a nutshell, we will play the completed 25-level game ourselves from beginning to end countless times, to ensure it is smooth and well balanced. Gameplay testing is vitally important. Over the past few months of initial proofing, we received a great deal of important pieces of feedback. As a result, we rearranged some of the levels to make sure that the puzzle order is nicely structured. 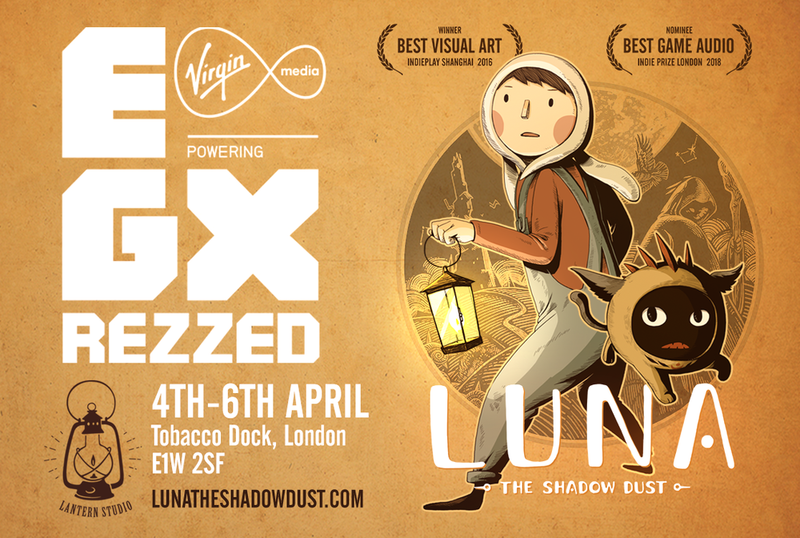 Our original design might have looked good to our eyes, but at the end of day your enjoyment of LUNA is the most important aim for us. Third-party viewpoints are incredibly valuable! We have thought a lot about how to apply a hint system in LUNA. Different games do this in various ways, so there is really no golden rule here. We don’t wanna take away the challenge and fun for puzzle lovers, but at the same time, we have to consider what will happen if players actually do get stuck. The trend nowadays for many games is to rely on a step by step guide, which some say is helpful for players to understand quickly, but in our opinion, sometimes it dulls the experience of the game itself. 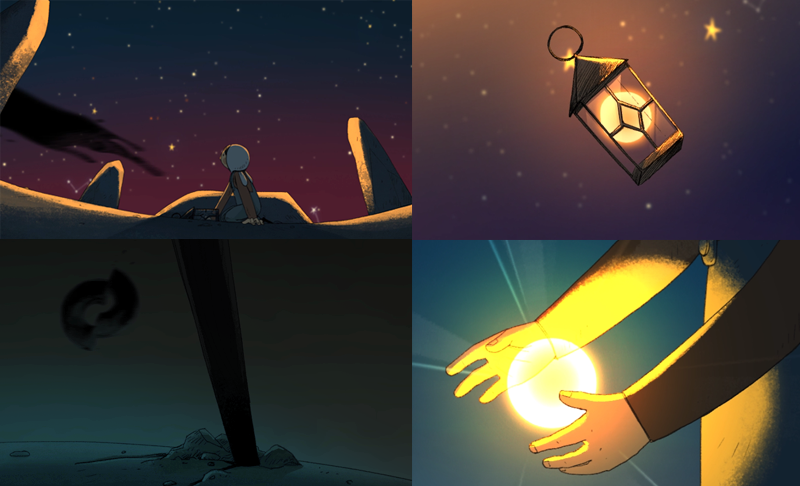 LUNA’s fundamental core is point and click gameplay. The player explores their environment with the cursor. Above all, we really need to make sure when player focuses on an interactive area, they receive clear feedback that points towards the result, a direction or a solution. One of the key reasons we all love indie games is the freedom to break away from standard game industry design rules - if rules make our game less fun, why should we follow it. In response to this, we’ve improved some of the mouse functionality and the appearance of interactive objects, so that the player doesn’t feel like they are just hunting for pixels! We’ve also designed a new loading UI/system to help people find their location inside the game better. The improved cursor designs (arrow/hand/feet) for a clearer interactive experience in the game. New loading screen, also serve the purpose as an in-game map, level selection page. 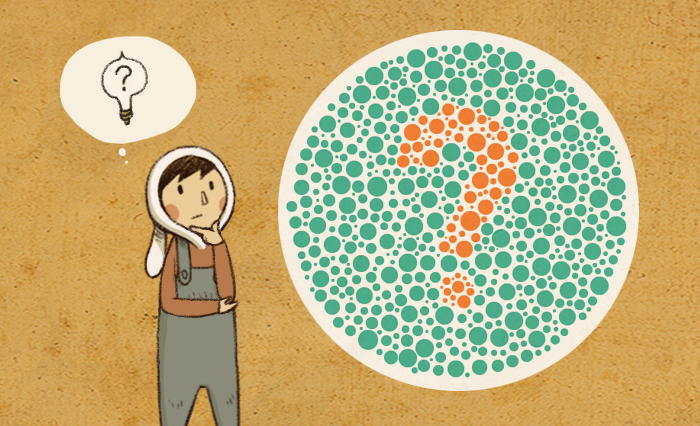 In testing, we learned a very important lesson when we realized that one of our levels might appear to be particularly difficult for colorblind players or those with similar visual impairments. During the past few weeks, we redesigned some parts of the offending level to allow all players to see it clearly. 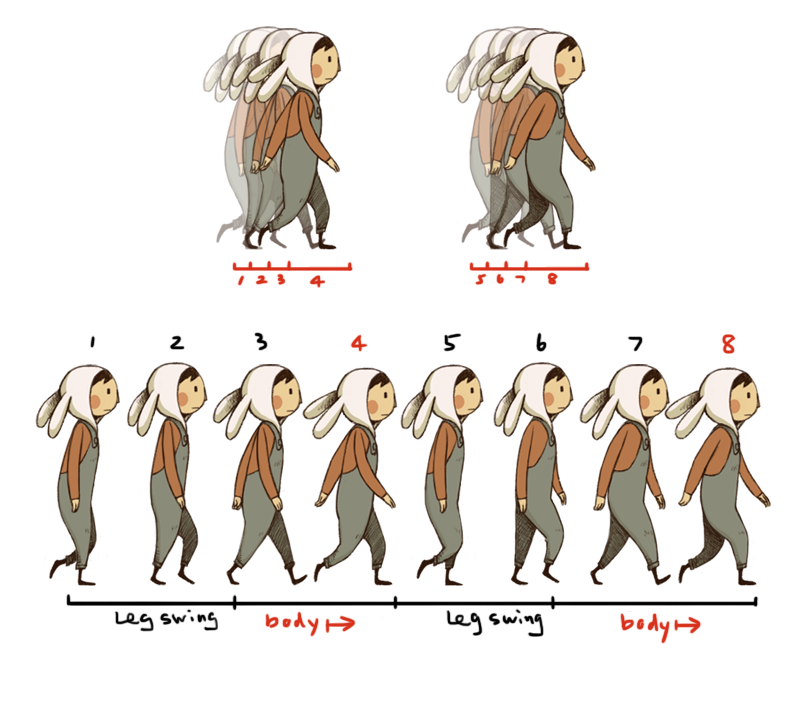 We also wrote a devlog about it, explaining what is the method we used to solve the problem. We’re now testing this level again with players who might have found it confusing before. If you’d like to volunteer to help with this, please contact us - it will be very much appreciated! By end of January, we’re aiming to finish all the cinematics and in-game animations. So the third milestone will hopefully soon be reached. A new demo will be released soon in the first Quarter of the year, available for everyone to play. We will also be sending out a second round beta test after the debug is complete. So that’s all for this update, LUNA will be waiting for everyone very soon in 2019! See you guys very soon with more news! When I was young, I read the story about John Dalton who described his own color blindness in 1794. In common with his brother, he confused scarlet with green and pink with blue. 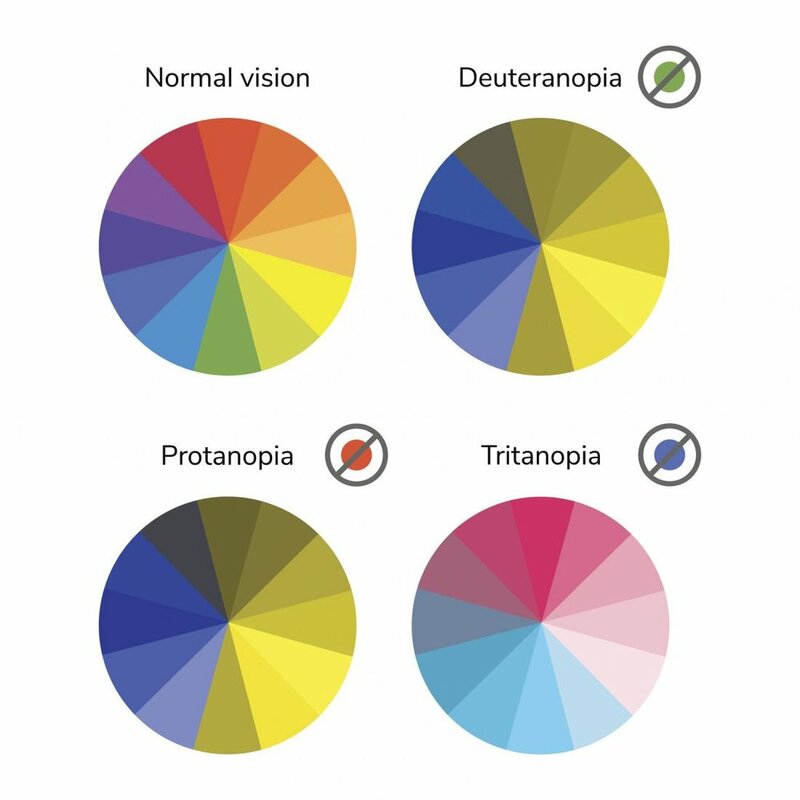 This story has always fascinated me, because with ‘normal’ vision, it’s hard to unsee the color you’ve seen or simply imagine seeing the world through a completely different color palette. And I’ve often wondered how can I ever be sure that the color “yellow” I see, is the same “yellow” as everybody else’s.